Book with us and travel effortlessly to any corner of the world with our expert handcrafted itineraries. 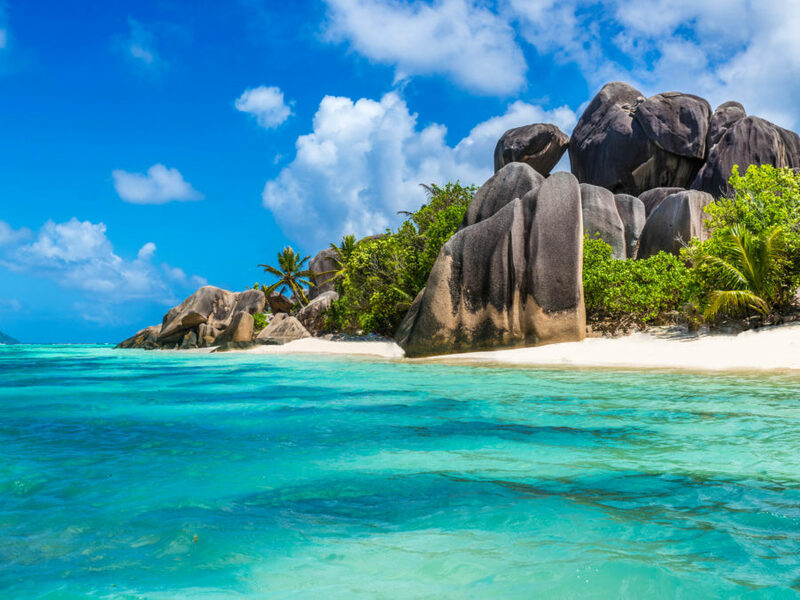 Travel through the remote archipelago of Seychelles. Explore dense primeval jungles, swim and snorkel in warm, crystal-clear waters. 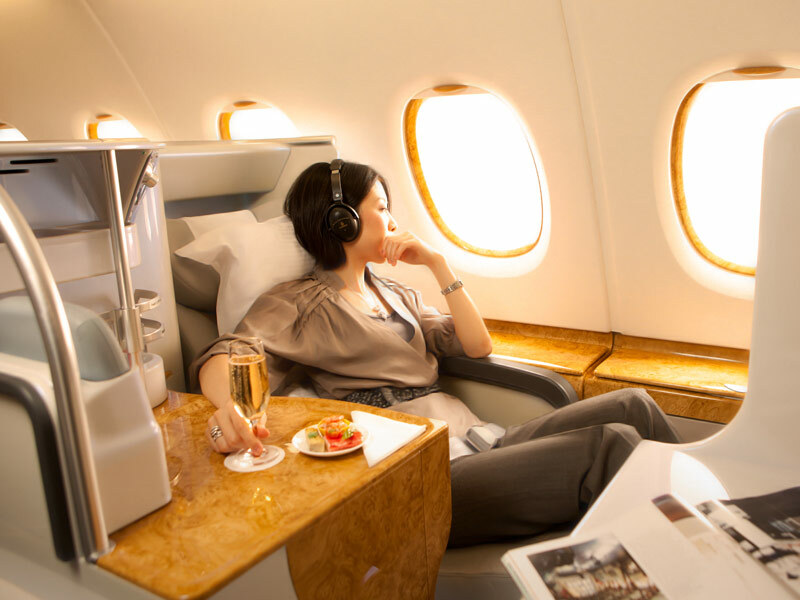 Huge savings on Business Class airfares from US to hundreds of destinations all over the world. Check our sample fares and destinations. Stopover vacations are designed for travelers who have long haul flights. Turn your business trip or visit to see family and friends into an exciting stopover vacation. A once in a lifetime experience awaits you when you undertake this luxury train tour. Discover the romance of a bygone era aboard these fine trains. Wholesale fares in First, Business, and Economy Class to all worldwide destinations. With Delightful Travel & Tours, you’ll find a perfect destination among hundreds available. Our Team has a combined experience of 100 years with more than 3 decades of service. Over 1,500,000 reservations since 1987. Fully accredited agency by ARC, ASTA, BBB, and IATA. We pick the hotels with the utmost reputation and positive reviews. Delightful Travel & Tours is an accredited business by all organizations listed below.